Here’s how you can give your Nexus 6, 5, 7, 9 or 10 an instant speed boost using this simple trick. 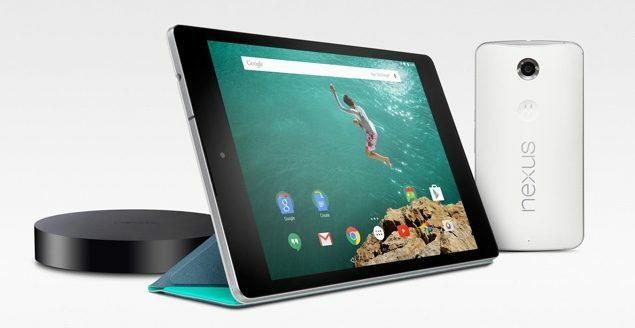 Given the current state of Android, Google has done everything in its power to make its mobile OS experience as fluid as possible for every user out there, but at times, the operating system can start to stutter quite miserably all thanks to the amount of content we have on our devices, topped off with countless number of apps and games. If you happen to be in the possession of a Nexus device, and are seeing a bit of hiccups when it comes to performance, then here’s a simple trick you can pull off to give your device an instant boost in speed. 1. Before you do anything at all, you need to enable Developer Options on your Nexus device. The process on how to enable it is a piece of cake in fact, and we’ve outlined it right here. 2. 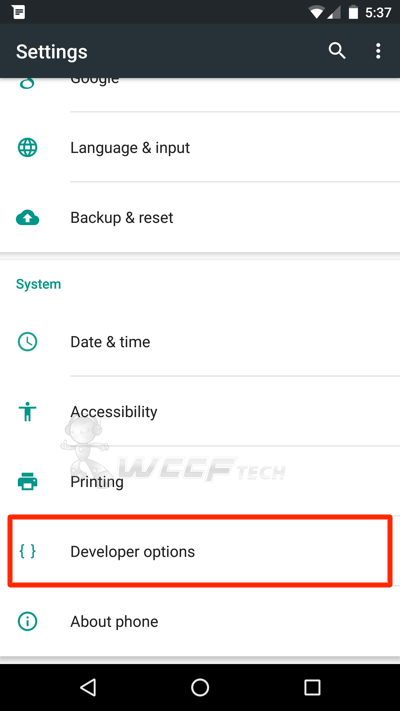 Open up Developer Options from your Nexus device’s Settings app. That’s it, you’re done. With the system animations now turned off, you’ll notice that your apps and games will launch much faster, and your device feels way more snappier that before. 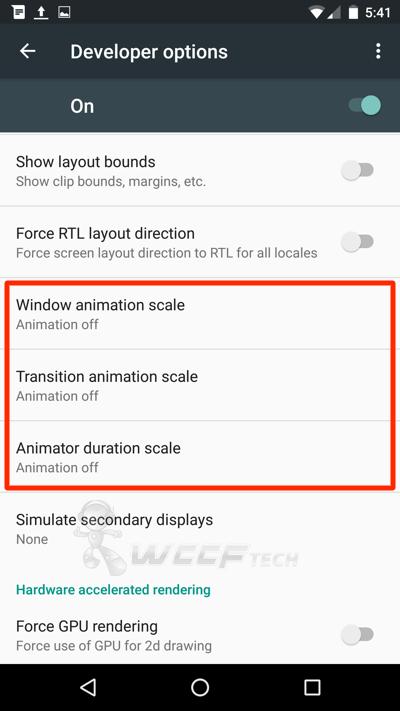 If you’re not a fan of turning off animations at all, then simply turn off Developer Options to make things how they were. Nice and simple. In case of severe slowdown in performance, we highly recommend that users go ahead and do a factory reset of their device to make things right again. But at times, you can blame the hardware of the device itself when it comes to speed. After all, your Android smartphone’s flash memory isn’t going to last forever and will eventually give up the ghost after reaching a certain number of read / write cycles. In case that happens, and you’ll feel it when it does, it’s just a simple case of upgrading your device and blessing yourself with more recent, powerful hardware. If you don’t want to take the factory reset route however, then we highly recommend that users close unnecessary apps from the multitasking menu, and uninstall apps or games which they don’t utilize at all. Found the above tip useful? Then do not forget to let us know about it in the comments section below.